CCTV Camera Repairing and Installation Course is provided by Advance institute of Latest Technologies to a very affordable price. 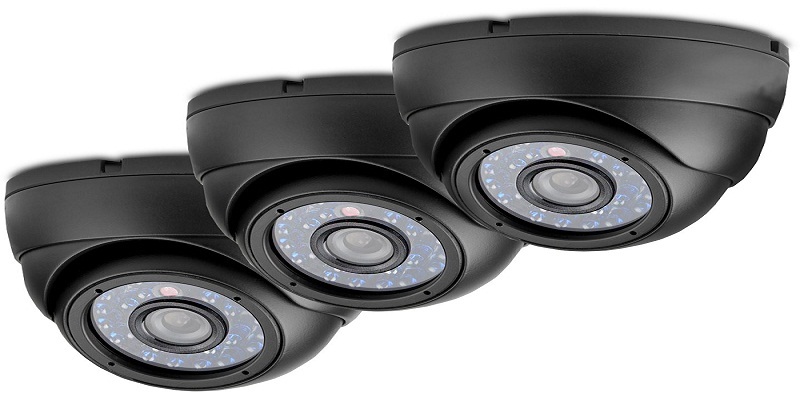 Student can learn very easily CCTV Camera repairing in Gurgaon. In Advance Institute, all the classes goes live practically in front of individual student . so, that he/she can learn practically all the error of various cctv camera through correction way. our all lab are hi-tech and totally advanced and hence it provide total advancement for the student on the basis of latest tools and machines which are require for advanced level repairing.. Branches for CCTV Camera Installation Course in Haryana.